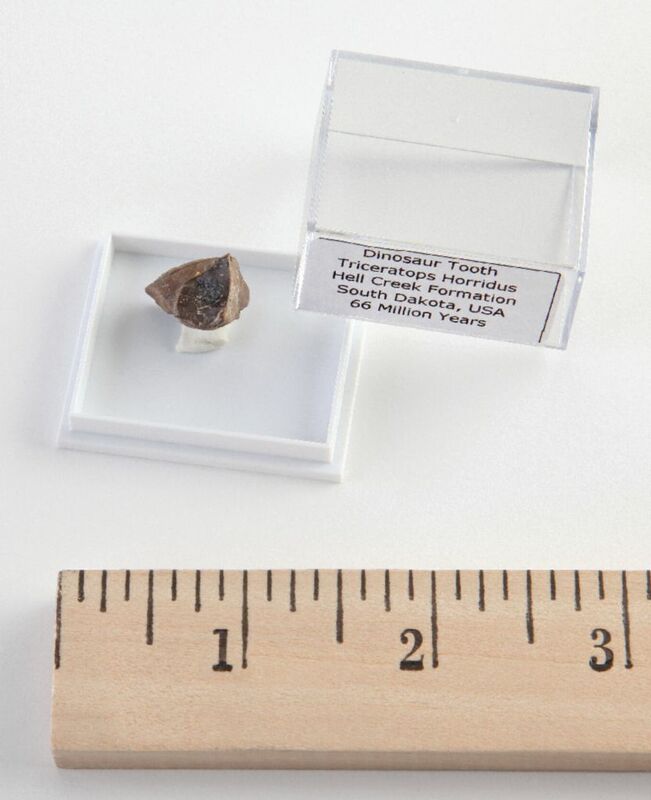 Rare examples of a single partial tooth from this classic Ceratopsian dinosaur. Good quality and preservation. 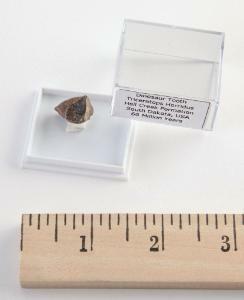 Average size, 1/2". Limited Edition. From the famous Hell Creek beds in South Dakota.